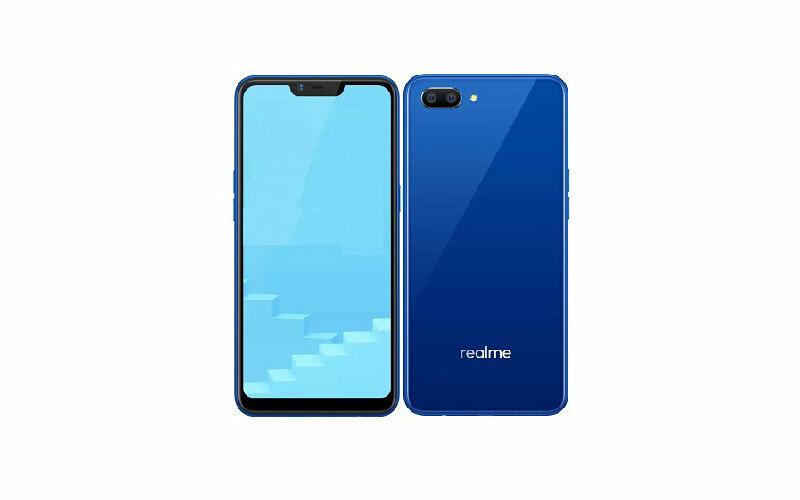 The aggressively growing brand Realme is just a couple of days away from the unveiling of the Realme 3 Pro, and today yet another smartphone of the brand called Realme C2 surfaced online with specification details. The smartphone is also expected to launch with the Realme 3 Pro. The Realme C2 is the successor of the Realme C1 which was launched in last year, the source says that the C2 will come with a water drop like a notch on the top of the display but does not have the information about the screen size. We expect that the smartphone will feature a 5.5 inch display. The device will be powered by MediaTek Helio P22 processor along with 2GB and 3GB of RAM, the source also says that the device will rock a dual rear camera setup and that’s in the combination of 13 megapixel + 2 megapixel along with an 8 megapixel front facing camera. The device will run on Android 9.0 based on ColorOS 6.0 and it will ship on 4,230 mAh battery.